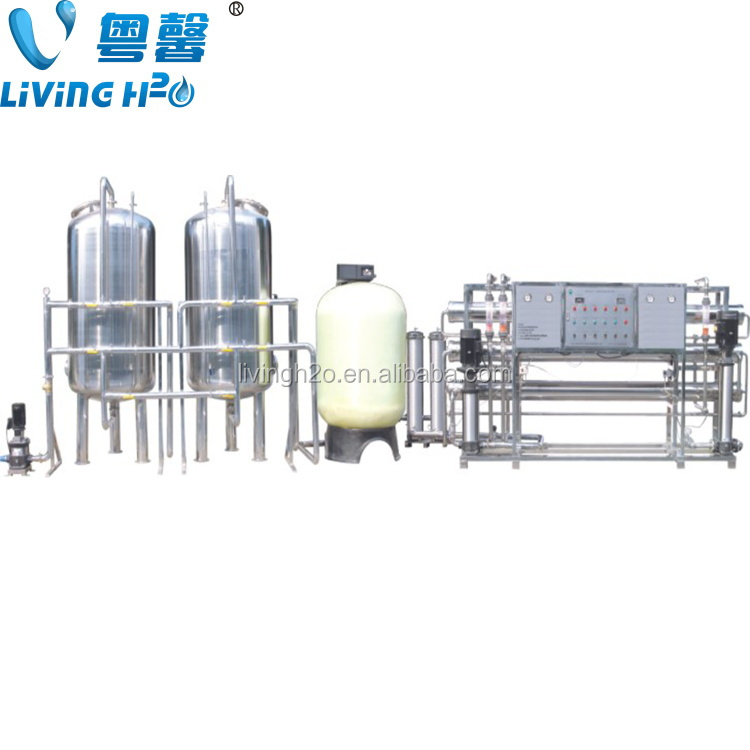 Reverse osmosis water purification machine to treat fresh water for drinking/mineral water. 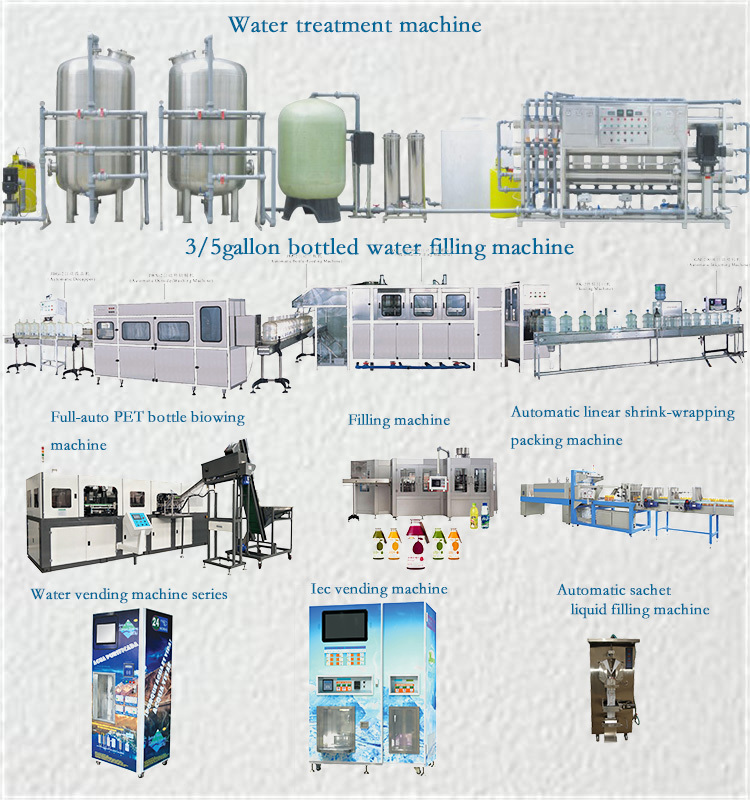 Our plant could make drinking water, mineral water, pure water and potable water from the water sources: Ground, spring, well, river, borehole, brackish, lake water and etc. 1. 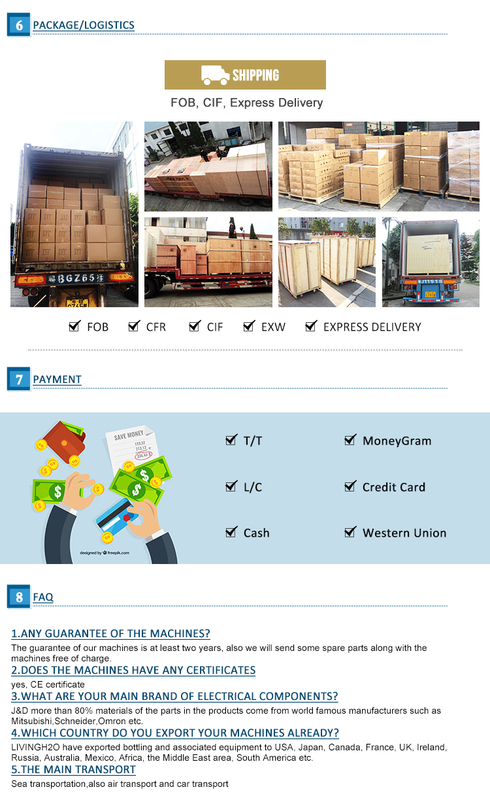 Raw water pump-- provide the pressure to quartz sand filter/active carbon filter. 2. 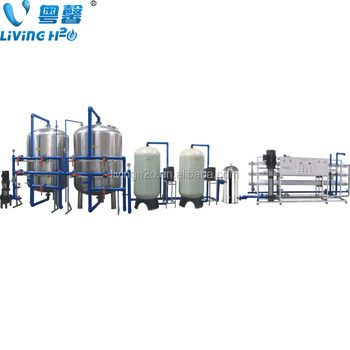 Multi-medium filter--get rid of turbidity, suspended matter, organic matter, colloid, ect. 3. Active Carbon filter--Remove the color, free chloride, organic matter, harmful matter, ect. 4. Softener--exchange "ions" of calcium and magnesium with the most common and easiest method. 6. High pressure pump--Provide the high pressure to RO membrane ro. 7.RO system-- main part of the plant. The RO membrane's desalting rate can reach 99%, removing over 99% ions. 10. 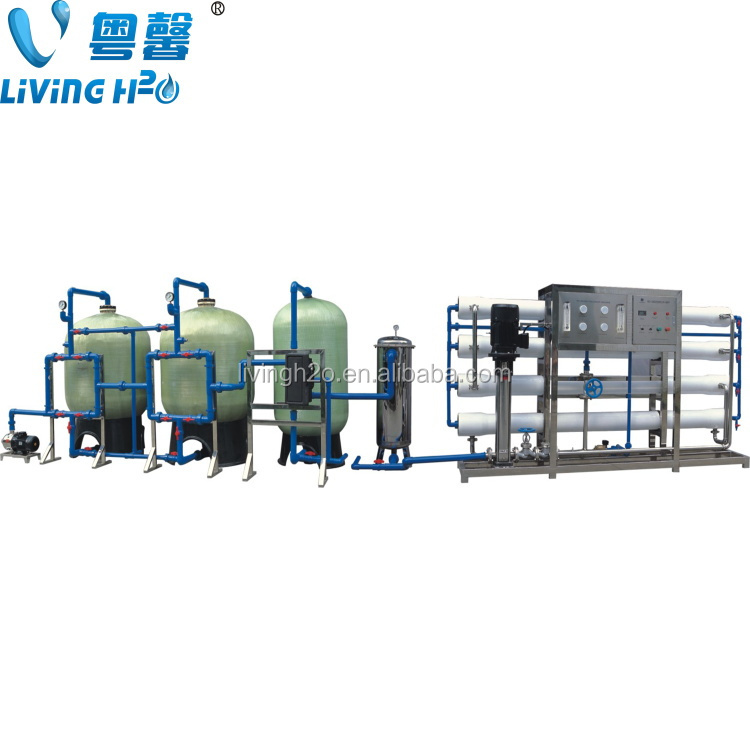 The field of environmental protection: precious metal plating rinse water, water recycling, to achieve zero emissions or slightly emissions.